Are you feeling stuck in a stress mess, overwhelmed, and overstimulated by the demands of your life? Spread too thin and not prioritizing self-care because you feel like it’s selfish when so many other people need your help? Well, let’s stop for a moment. How much can we really help others when we’re just scraping by, ourselves? At the end of the day, we’re only really worth as much as we can give, based on the energy we have in the time that we have. 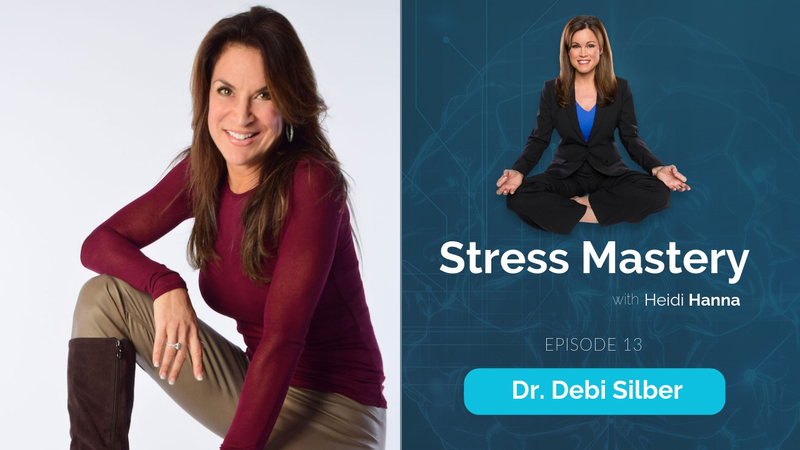 I’m your host, Dr. Heidi Hanna, and in this stress mastery podcast, we’re talking to the experts to find out what they do to use stress as fuel for success and what they do to shift stress in a positive way when they notice it getting out of control. Because we’re all human, we all get stuck sometimes and we can learn so much from each other when we take an honest look at the patterns that are hurting us, and create new patterns that will help us. 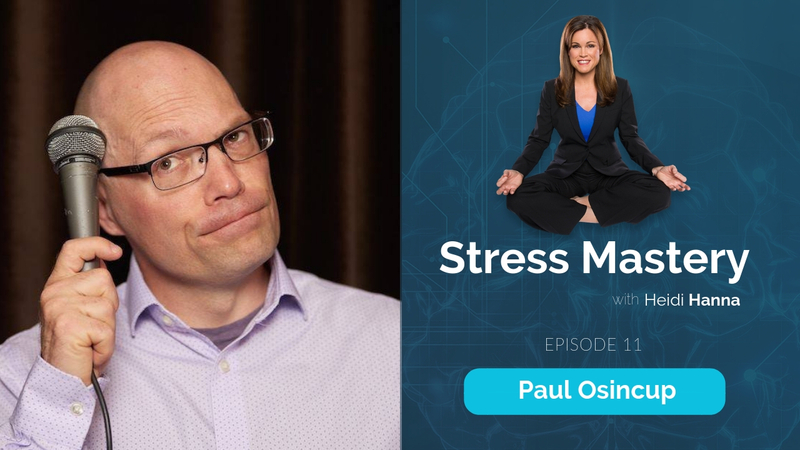 So, let’s get ready to master stress together in today’s conversation! [1:08] Dr. Hanna welcomes listeners and explains why she really was looking forward to this week’s guest, Jodi Cohen — Best-selling author, award-winning journalist, founder of Vibrant Blue Oils, nutritionist, and aromatherapist. 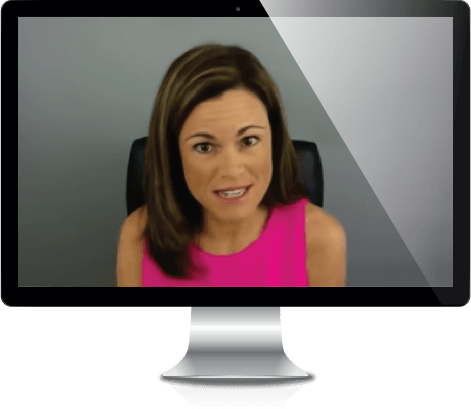 [2:35] Jodi founded Vibrant Blue Oils using her training in nutritional therapy and aromatherapy to create proprietary essential oil blends to support the healing process for anxiety, insomnia, and autoimmune disorders, among others. 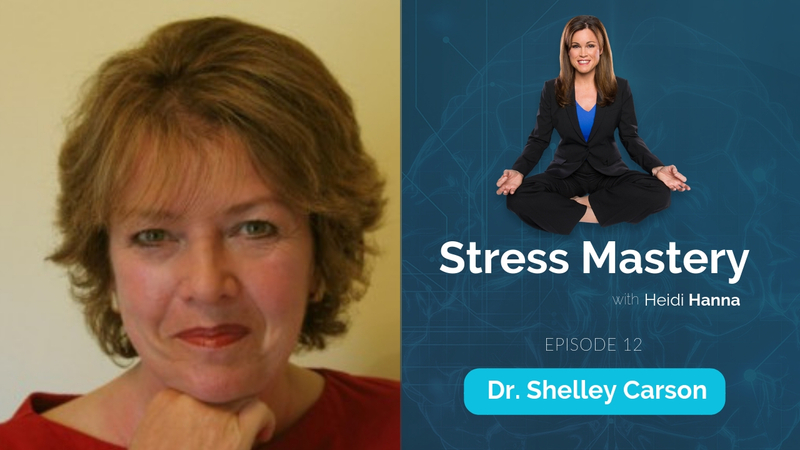 [3:32] Dr. Hanna shares her own stories on using Vibrant Blue Oils for stress management. [4:20] Jodi offers her definition of stress, how her relationship to it was forged and the birth of her business. [7:11] Jodi and Dr. Hanna touch on the mechanisms through which the use of essential oils helps restore biological patterns and frequency. [9:00] Dr. Hanna asks Jodi how she goes about developing the right blends to tackle precise issues. 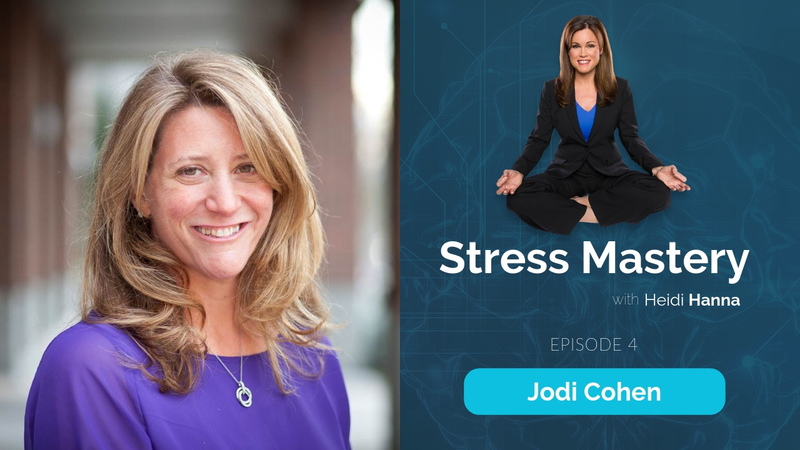 [11:15] Essential oils blends are Heidi’s number one go-to for stress shifting strategy, she explains why and asks Jodi what her personal strategies for stress management are. [12:27] What is an “enough list”? [14:12] Dr. Hanna admits to one of her highest stressors. [17:02] All of our reactions throughout the day are information that helps us make adjustments. [17:42] Does Jodi have some tips on integrating essential oils into their routines? [18:44] Can you overuse essential oils? [19:30] Dr. Hanna talks about Jodi Cohen’s books and shares a funny anecdote! [21:22] Don’t overdo it — you get to rest, and you get to relax, and you get to have fun! [23:26] Dr. Hanna asks Jodi what her mantra is and wraps up the show until next week. Don’t miss out on Jodi Cohen’s special gifts! Jodi is offering listeners a chapter of her book Healing with essential oils: How to Use Them to Enhance Sleep, Digestion and Detoxification while Reducing Stress and Inflammation, follow this link to get your copy. 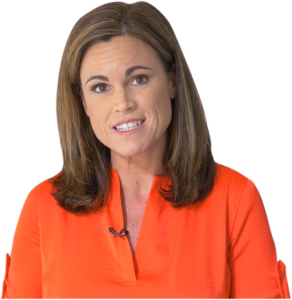 Finally, if you want to know what Dr. Heidi Hanna’s favorite essential oil blends are, just click our affiliate links to purchase the Small Intestine blend and the Parasympathetic Balance oil. If you enjoyed this conversation, please be sure to subscribe now for exclusive listener gifts and check out the show notes for links, tips, tools, and techniques. Until next time, please remember that stressing is a blessing, once you know how to use it for good. It gives us the energy and information to fuel positive change if we’re brave enough to look into it, stay open and curious to what it has to teach us, and then adjust our patterns in a way that will give us even more capacity to cope and when. When we do that together, we increase the energy we have to bring to the time that we have and we’re better together. So please, be good to yourself, and I’ll see you next week.